Should Parents Be Charged For Failing To Lock Up Guns Used By Their Kids? 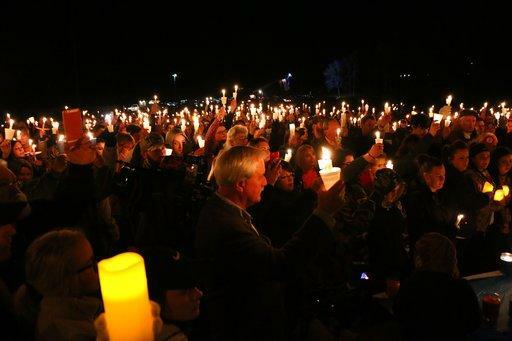 People attend a vigil for the victims of a fatal shooting at Marshall County High School on Thursday, Jan. 25, 2018, at Mike Miller Park in Benton, Ky. Gabriel Parker, 15, told police it was easy to take his stepfather's gun. He shot 16 people, killing 2. The Washington Post's John Woodrow Cox joins Bucks County Democrat and state Rep. Helen Tai, who recently proposed a package of bills requiring the safe storage of firearms and the reporting of lost or stolen weapons by their owners, as well as penalties for those who fail to comply with the law. State law prohibits children age 17 or younger from possessing a firearm, save for hunting and shooting competitions. But unlike 27 states and Washington D.C., Pennsylvania parents can only be charged for "knowingly and intentionally" providing guns to minors -- not for leaving loaded weapons lying around. In a Post analysis, Cox found children have committed at least 145 school shootings since 1999, and that most of those weapons came from the minor’s home or those of relatives or friends. Yet parents are rarely charged and almost never convicted. Should parents be liable? Ceasefire PA and Firearms Owners Against Crime weigh in on Thursday's episode of The Confluence. 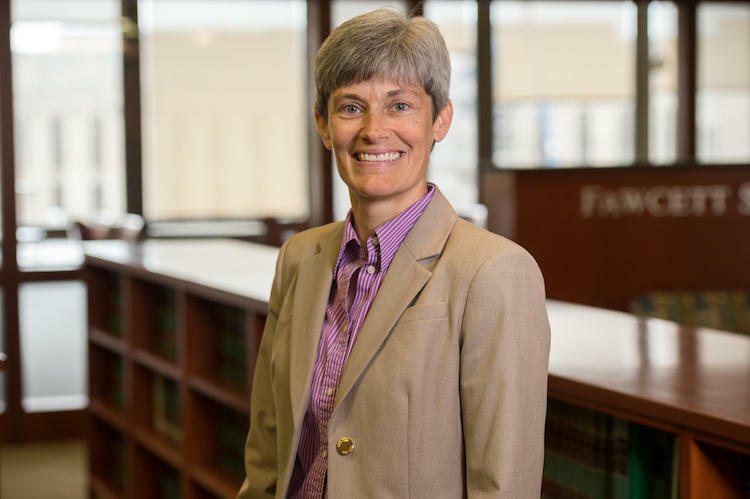 The University of Pittsburgh School of Law started this academic year with a new leader at its helm. Amy Wildermuth took over in July after working as a professor at the University of Utah. Many law schools have struggled in recent years to maintain enrollment, leading some to change admissions requirements. 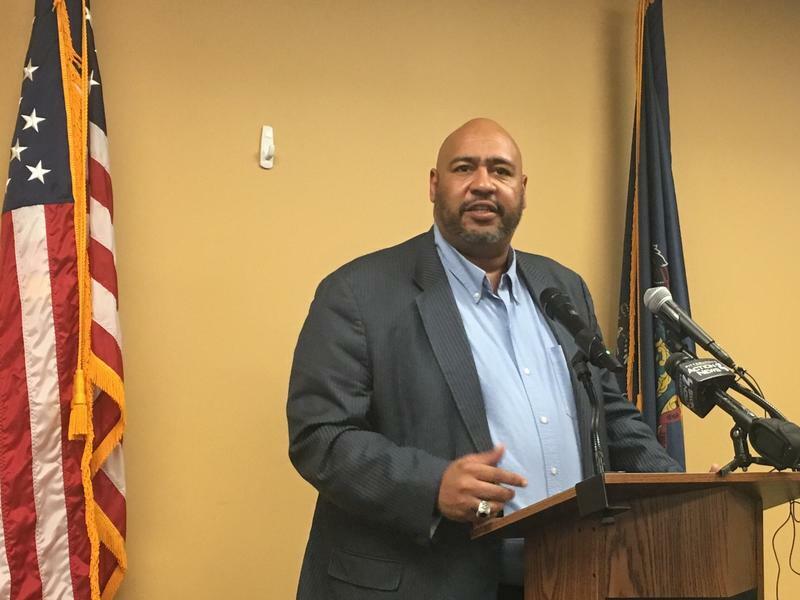 Department of Corrections Secretary John Wetzel says he doesn’t know how long the state prison system will remain on lockdown. The department stopped all visits and most mail from going into all state prisons starting Wednesday, after 29 employees were sickened in recent weeks by exposure to smuggled drugs. 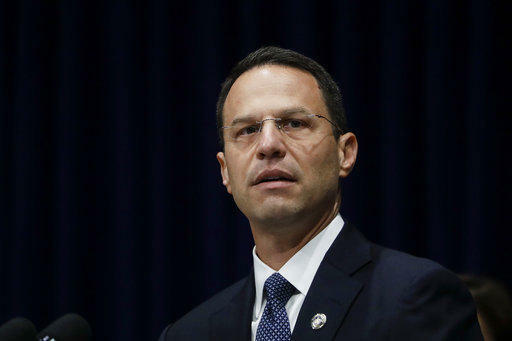 Pennsylvania Attorney General Josh Shapiro stopped at the University of Pittsburgh to discuss campus safety on Wednesday. But he also made a visit to Holy Family Institute in Emsworth, to check on the plight of immigrant children who have been separated from their parents as a result of Donald Trump’s “zero tolerance” immigration policy. 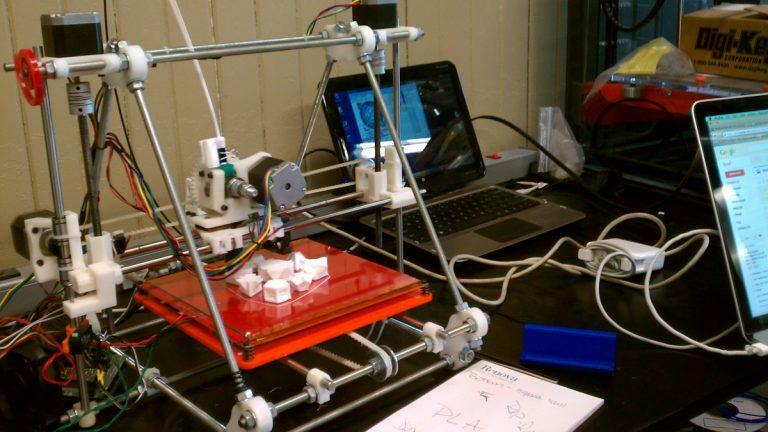 At the South Philadelphia high-tech makers’ space NextFab, creators of all types work on projects using laser cutters, robots, and a room full of 3D printers.